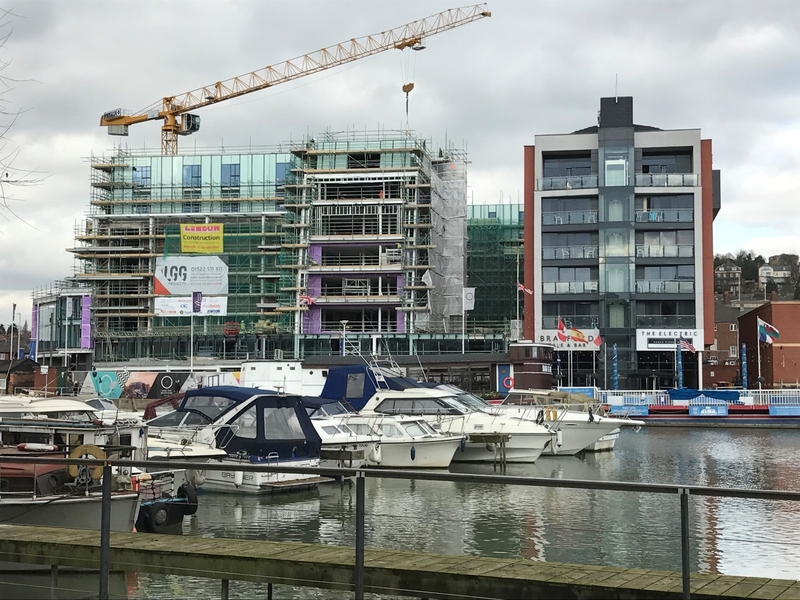 A £15 million waterfront development project to transform a former office building into 89 luxury apartments and three restaurants, as well as creating office and retail space. 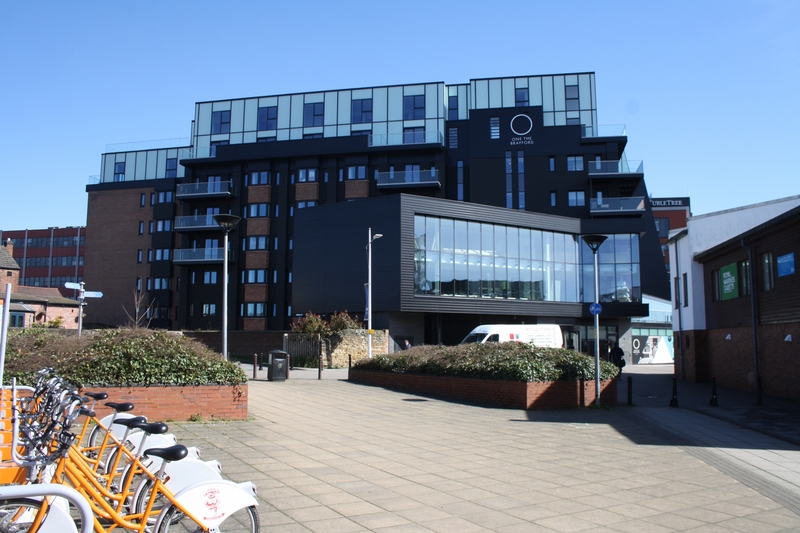 The extension and refurbishment work consisted of increasing the floor plan of the existing building and adding an additional two floors of accommodation to the roof. 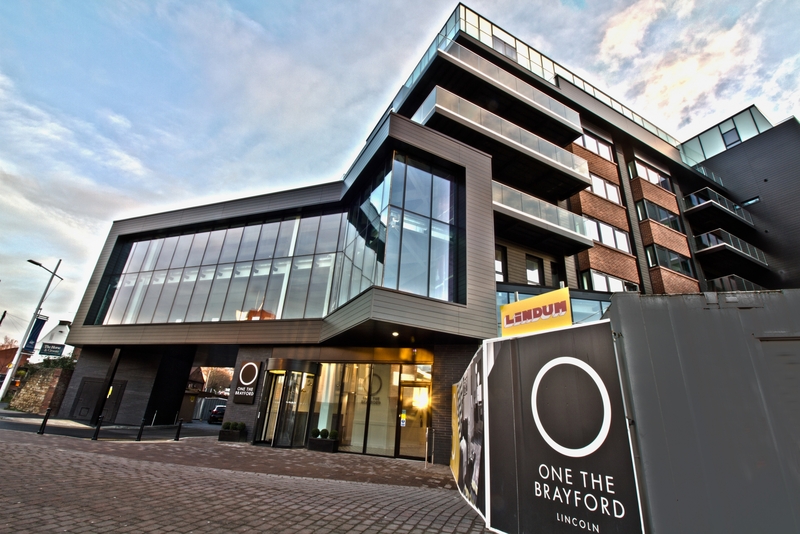 The frontage area was extended to form retail, restaurant and office space with elevated office space added above a service area to the side. 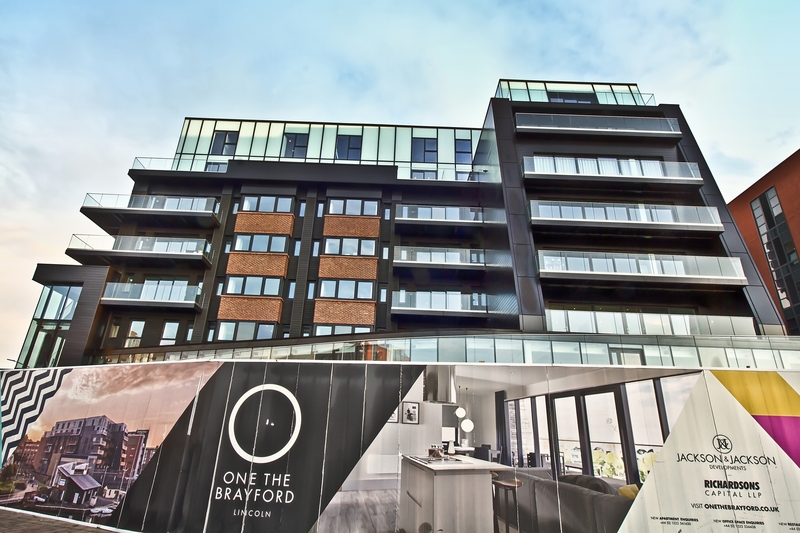 The entire exterior of the building was upgraded to include new balconies, windows and doors followed by overcladding with insulation aluminium planks and timber effect boarding. Increasing the height of the building by two floors also involved extending the lift shaft; installation of two fire-fighting lifts and extension of the main circulation stairs. 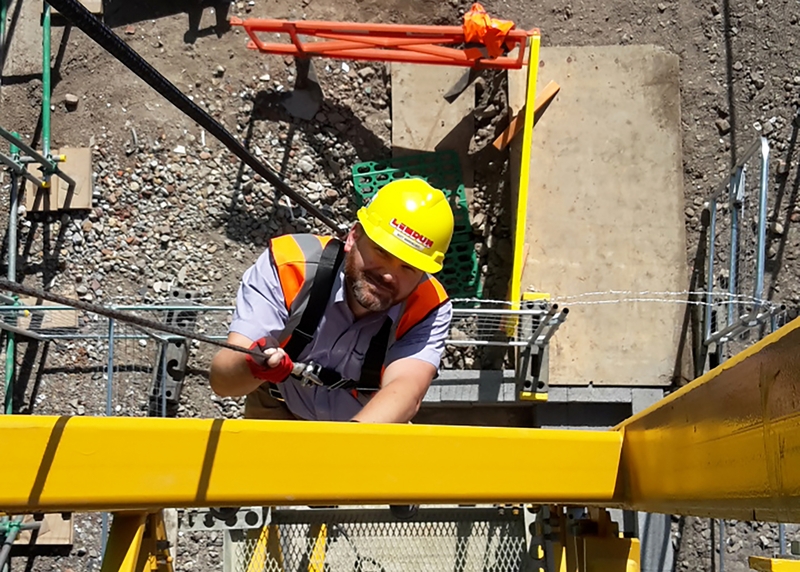 Associated hard external works were undertaken by Lindum which incorporated the provision of new service supplies, including a new substation; new drainage works and improvement of the highway pavements to the front. 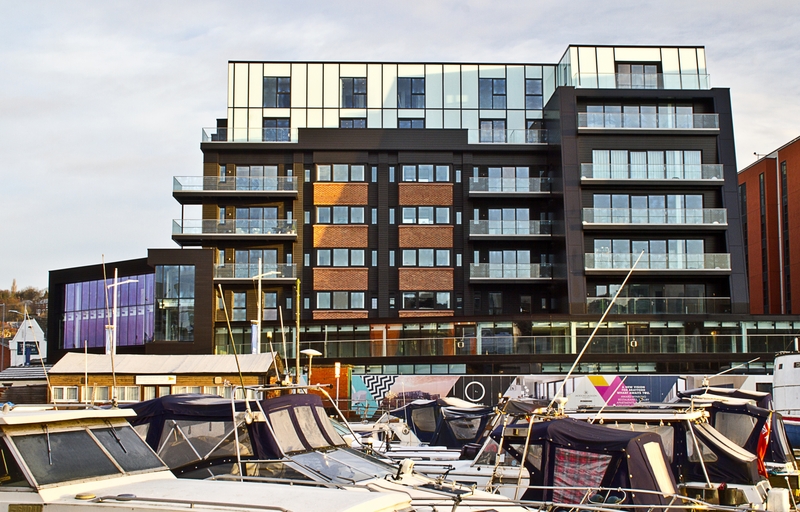 We received an International Safety Award in recognition of the safe working practices employed during the complex works undertaken throughout this project, situated in the heart of this vibrant and popular area on the Brayford Wharf. 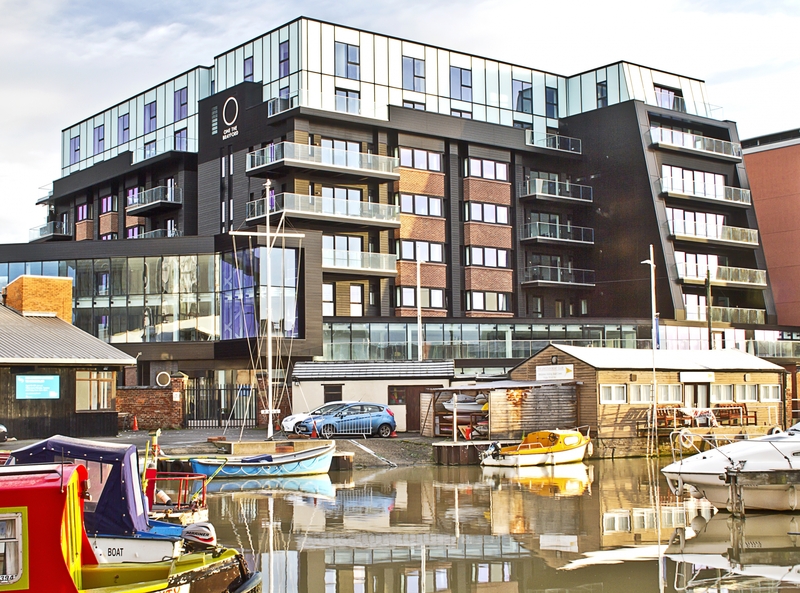 This project also won the Development Project (over £5 million) Award at Greater Lincolnshire Construction & Property Awards 2018.